was appointed by former U.S. President Bill Clinton to the Board of Directors of the Western NIS Enterprise Fund in 1994, serving as an active member of the Board since its inception. 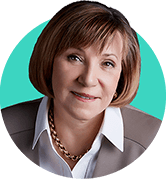 Ms. Koszarny is a Board member of the American Chamber of Commerce (ACC) in Ukraine, an organization that unites over 600 members. She is also a Board member of Ukrainian Venture Capital and Private Equity Association (UVCA), an industry association that is a member organization of the Invest Europe. She is a Board member and Vice President of the Ukrainian World Congress representing over 20 million Ukrainians worldwide, a member of the Ukrainian Canadian Congress Advisory Council in Ukraine, a member of the Supervisory Board of the German-Polish-Ukrainian Society in Ukraine and the first Vice-Chair of the Advisory Council of Kyiv-Mohyla Business School. Ms. Koszarny is a recipient of a Commemorative Medal issued on the occasion of the 25th Anniversary of Independence by the President of Ukraine, in recognition of her long-standing contribution to the country. Originally born in Canada, Ms. Koszarny has lived and worked in Ukraine for nearly 23 years. 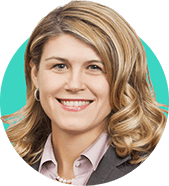 She is a Canadian CPA and received her HBA at the Ivey School of Business in Canada. Vasile brings extensive management consulting and industry experience mostly from Tech, FMCG and Healthcare sectors. 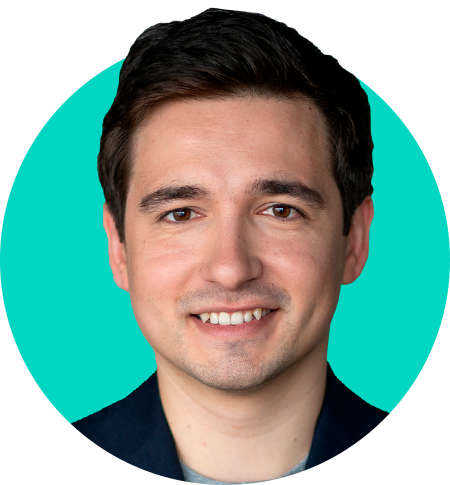 Previously Vasile launched and ran successful tech startups in the U.S and Europe. He worked extensively across emerging markets, including Russia, Romania, Slovakia and Nigeria. Vasile received an MBA from Harvard Business School (USA), with distinction, and holds a Master of Science and Bachelor of Science degree in Public Management from Erasmus University Rotterdam (The Netherlands). Andrii brings his experience from management consulting where he worked on projects in Tech, Financial and Public sectors. He received MA in Economics from Kyiv School of Economics and holds honors BA degree in Economic Cybernetics. 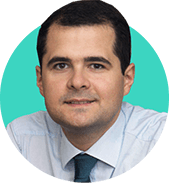 Andrii focuses his work on deal sourcing, due diligence, and support of early-stage startups. He also manages Fund’s projects on an intersection of Tech and Education. In free time Andrii enjoys hiking, jogging, and kayaking.